New York City-born tenor Louis Riva is a 2011 Bachelor of Music holder from The Juilliard School. His repertory includes performances as Don Ottavio and Ferrando in Mozart’s Don Giovanni and Così fan tutte respectively. Lysander in Britten’s A Midsummer Night’s Dream, Gherrardo in Puccini’s Gianni Schicchi, Roderick II in Hindemith's The Long Christmas Dinner and Rumplestilskin in Sousa's Transformations. Summer festival opportunities with the Chautauqua Institute of Music and the International Vocal Arts Institute in Tel Aviv have seen Louis as Pitichinaccio in Offenbach's Les contes d’Hoffmann, Valetto in Monteverdi's L'Incoronazione di Poppea and High Priest in Mozart's Idomeneo re di Creta. 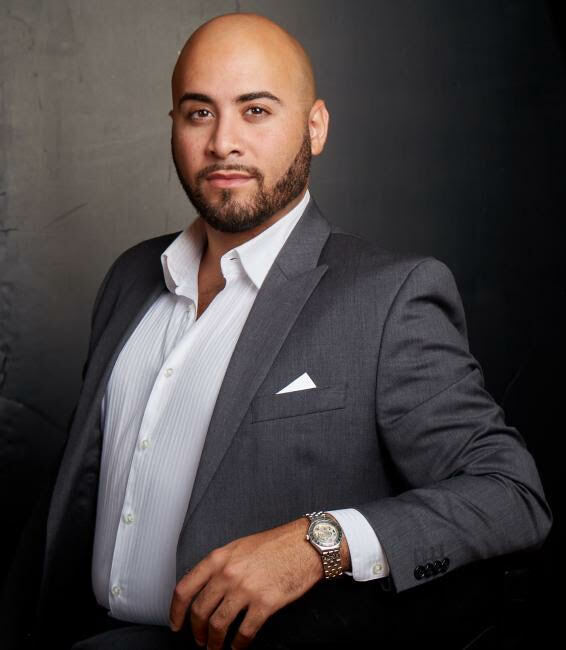 Recent engagements include Fenton and Bardolfo in Bronx Opera’s production of Verdi’s Falstaff, tenor soloist in Verdi’s Messa da Requiem with Orchestra Amadeus, Jonathan in Handel’s Saul, and scenes from Verdi’s Rigoletto and Donizetti’s Lucia di Lammermoor with the St. Paul Orchestra. This past fall, Louis made his debut with Utopia Opera Company in the role of Lyonel from Flotow’s Martha. He is thrilled to return as featured soloist in Litha Symphony’s New Year’s Eve Gala performance of Beethoven’s Symphony No. 9, and tenor soloist in Dvorak’s Mass in D Major with the Collegiate Singers of New York.